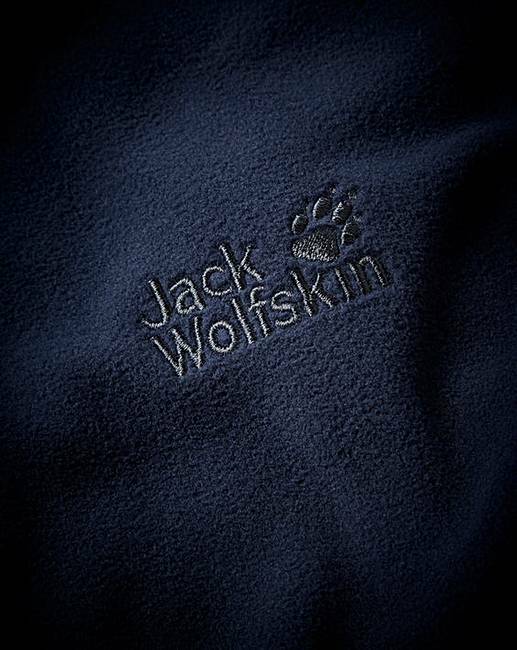 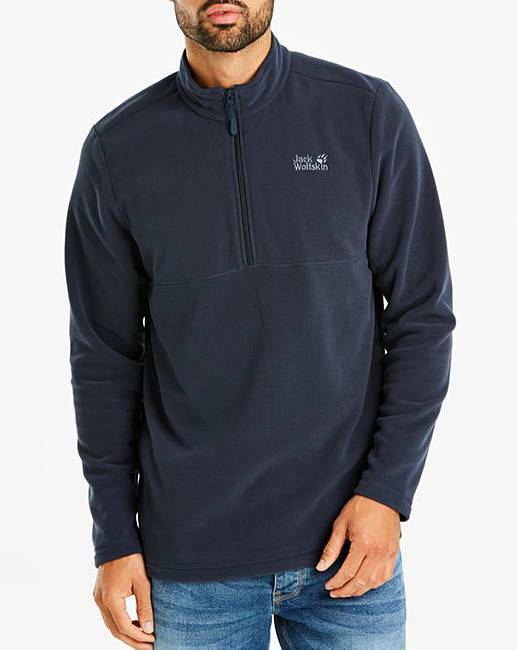 The Jack Wolfskin Gecko ½ Zip Fleece is a simple, lightweight fleece pullover made of microfleece and is incredibly versatile. 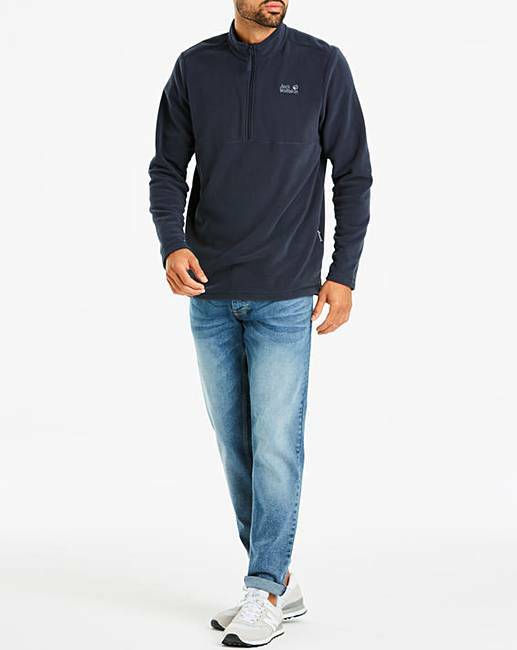 Wear it as a mid layer in your layering system or on the cooler summer evenings as a light insulation. 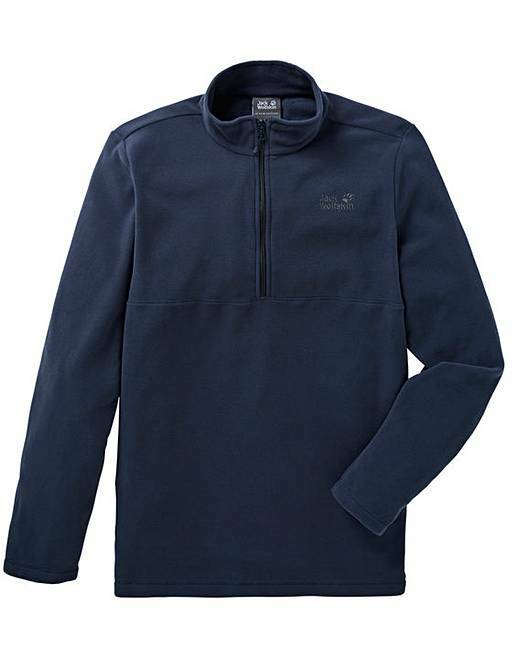 It is a practical, basic piece suitable for a wide range of activities.